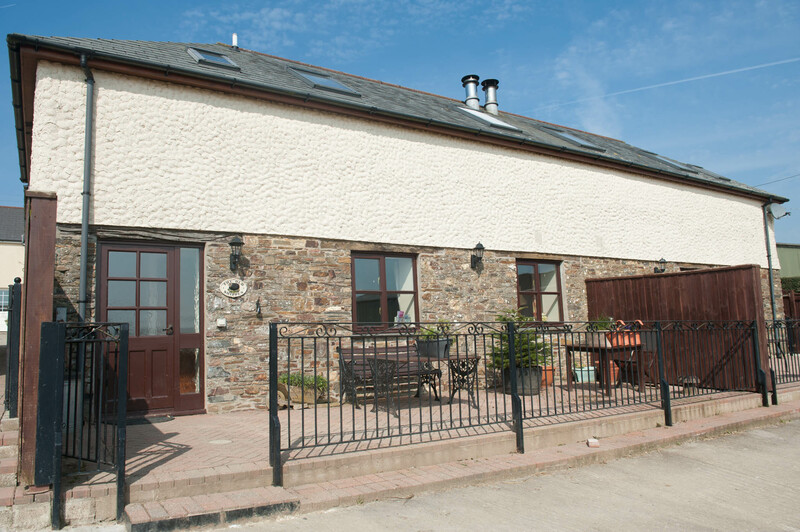 Set on a 375 acre working farm in a beautiful quiet rurallocation close to the Devon/Cornwall border, owner Mrs. Linda Banbury has several delightful Holiday Cottages accommodating guests from 2 – 6 persons. 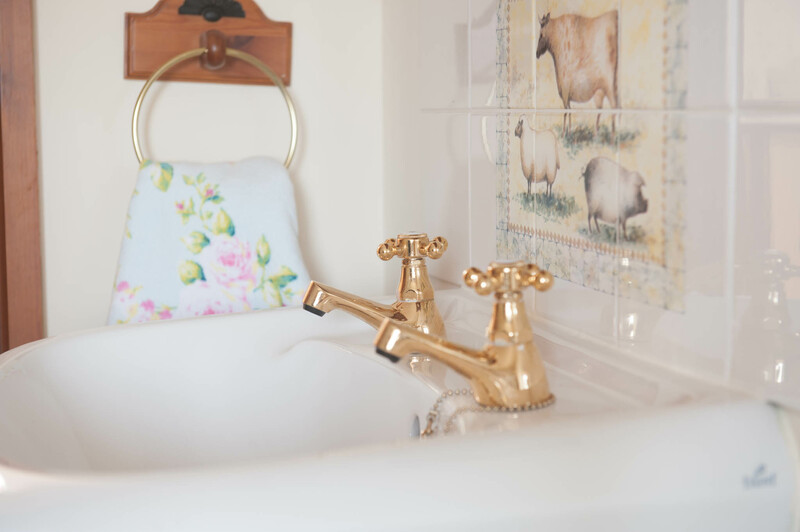 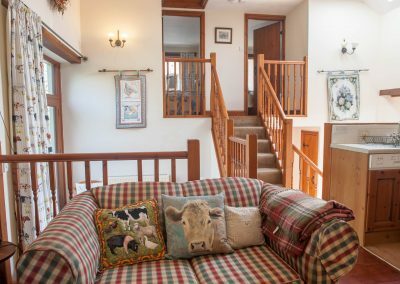 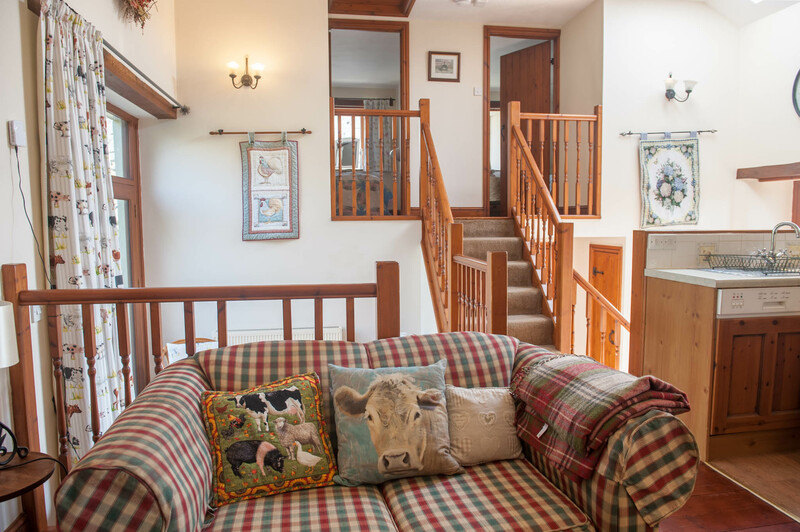 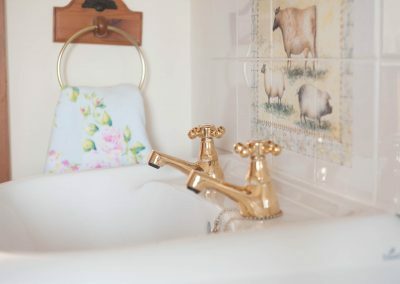 The first thing you will notice on your arrival at the traditional beef, sheep and dairy farm is the warm welcome you receive from Linda and her family, who will do their utmost to ensure your stay is remembered for all the right reasons. 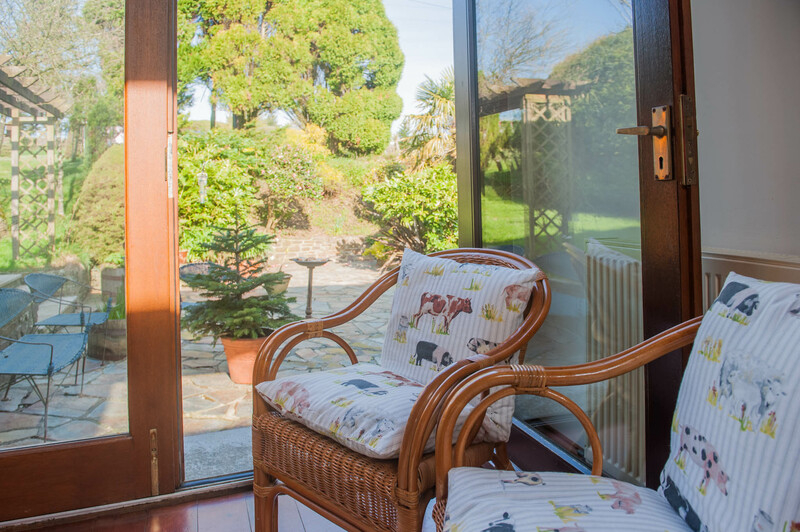 When you think of Devon and Cornwall it conjures up pictures of cream teas, picturesque countryside, quaint little shops and a beautiful coastline. 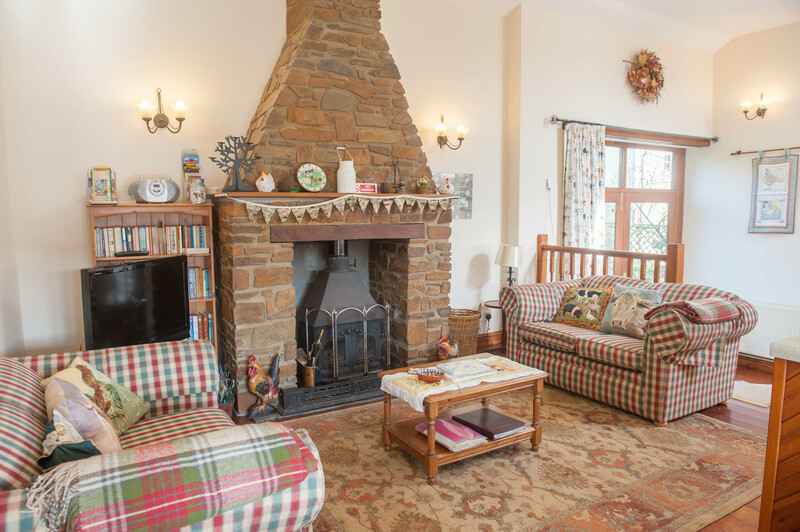 The perfect place to enjoy a restful and relaxing holiday. 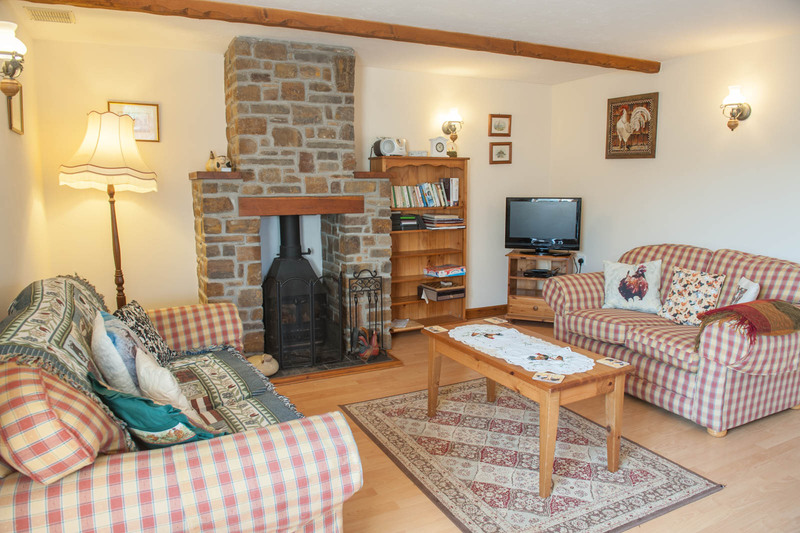 If you’re looking to visit the area and need to find good accommodation, then look no further. 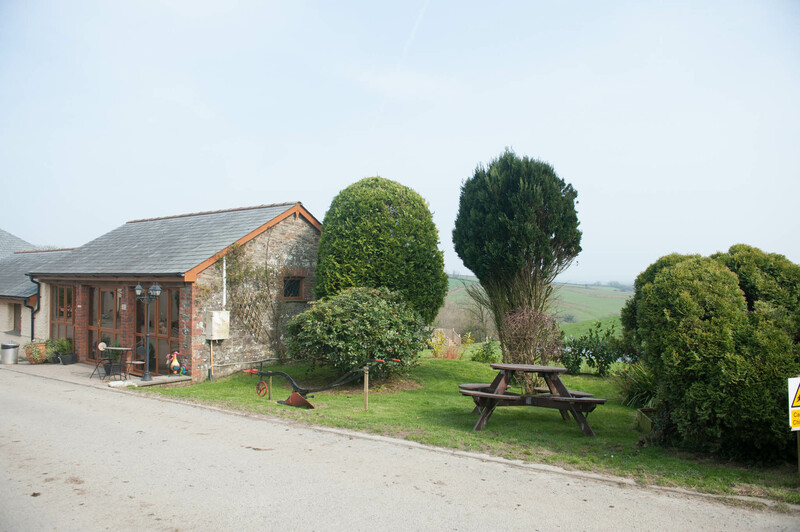 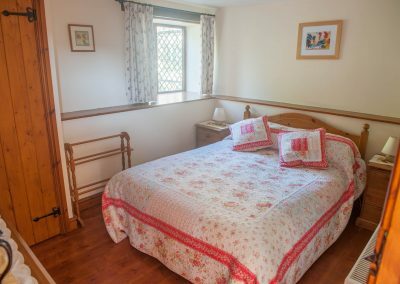 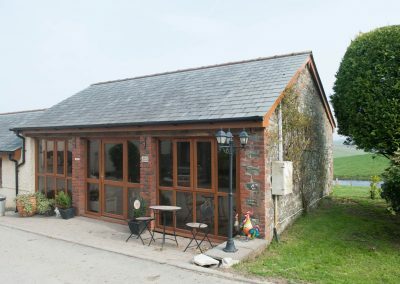 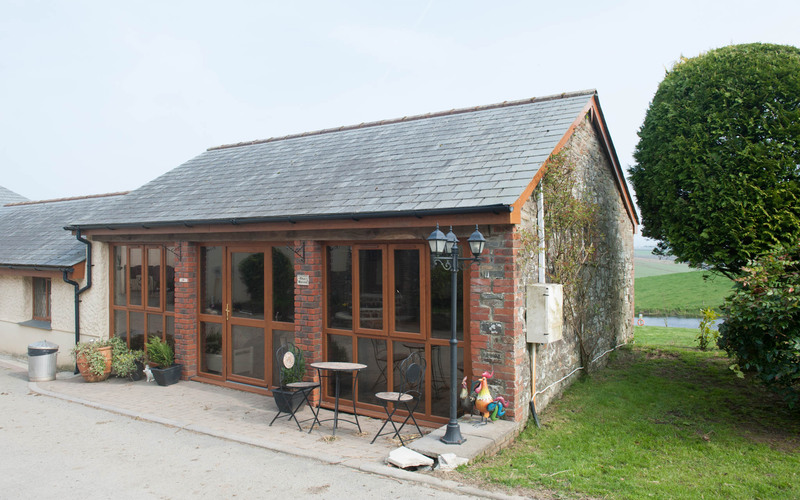 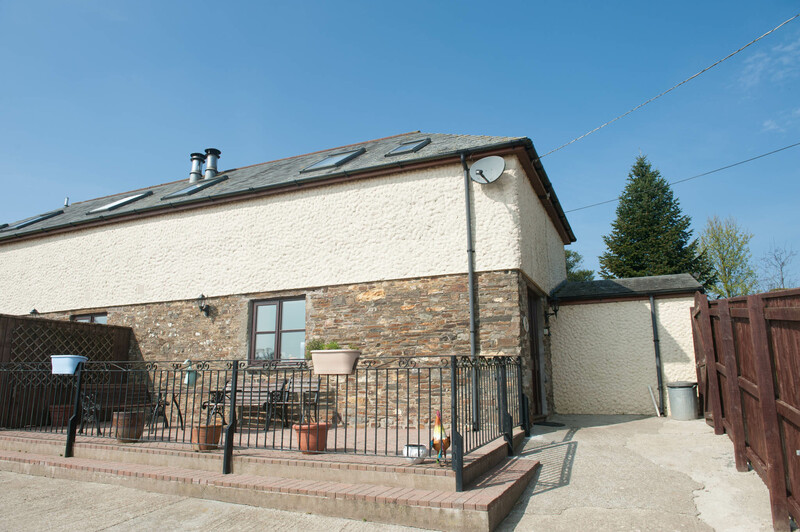 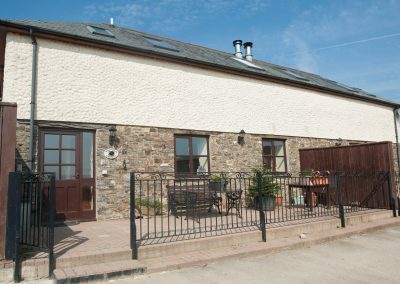 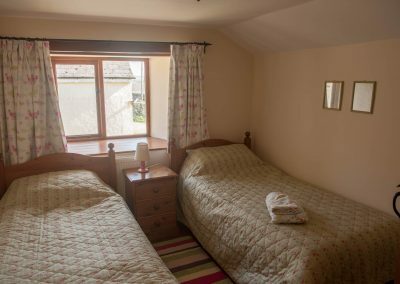 Set on a 260 acre working farm in a beautiful quiet rural location close to the Devon/Cornwall border, owner Mrs. Linda Banbury has three delightful Holiday Cottages each accommodating from 4 – 6 persons, comprising ground floor lounge, kitchen, diner, cloakroom with toilet and basin. 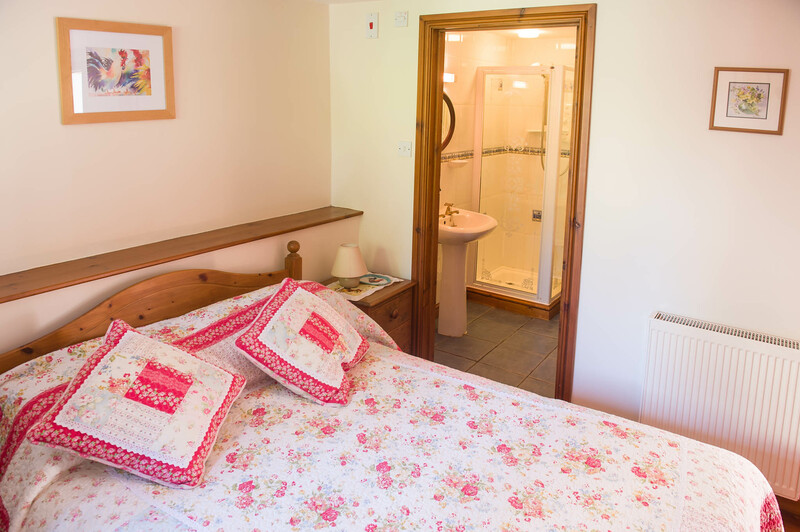 On the first floor there’s a bathroom with shower over bath, toilet and washbasin, together with 2 bedrooms one double, one twin. 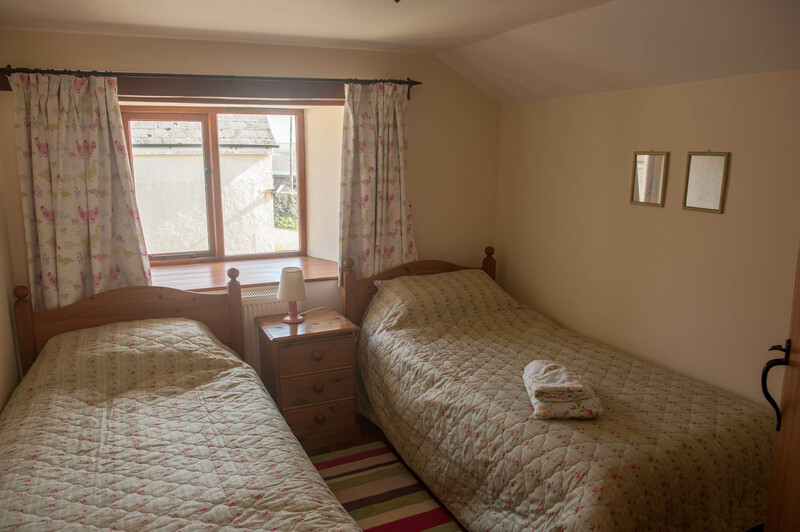 accommodating from 4 – 6 persons, comprising ground floor lounge, kitchen, diner, cloakroom with toilet and basin. 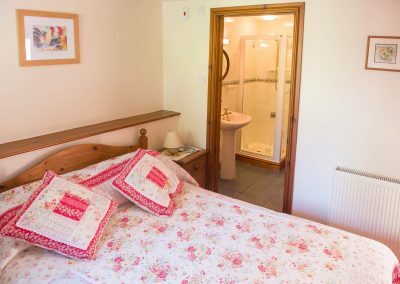 On the first floor there’s a bathroom with shower over bath, toilet and washbasin, together with 2 bedrooms one double, one twin. 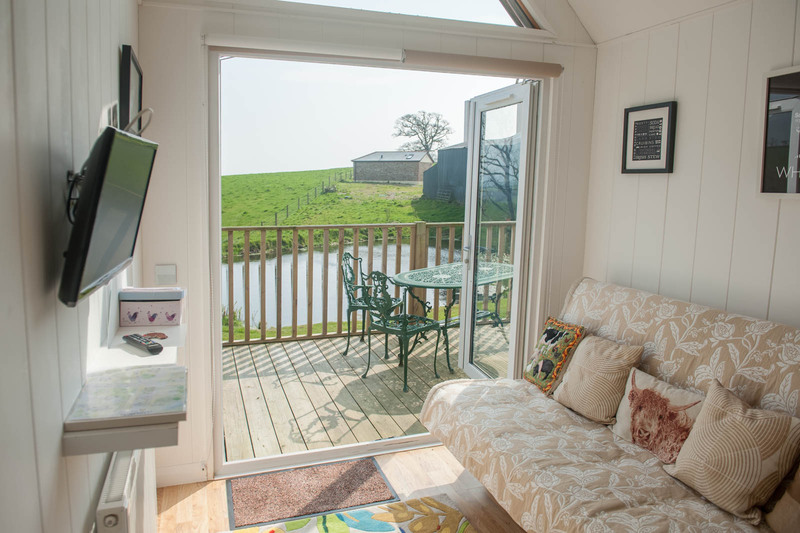 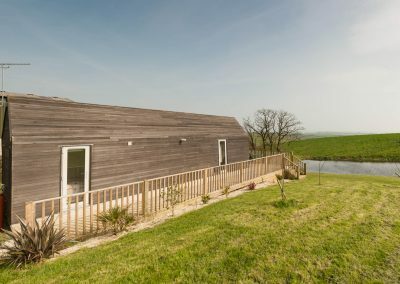 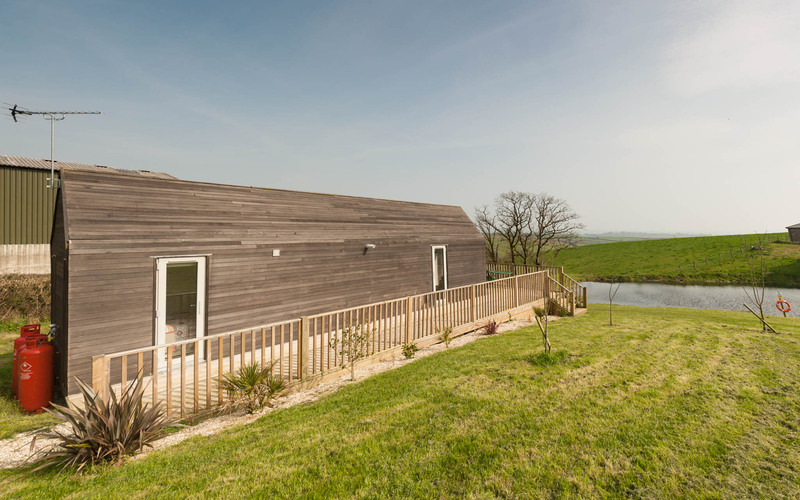 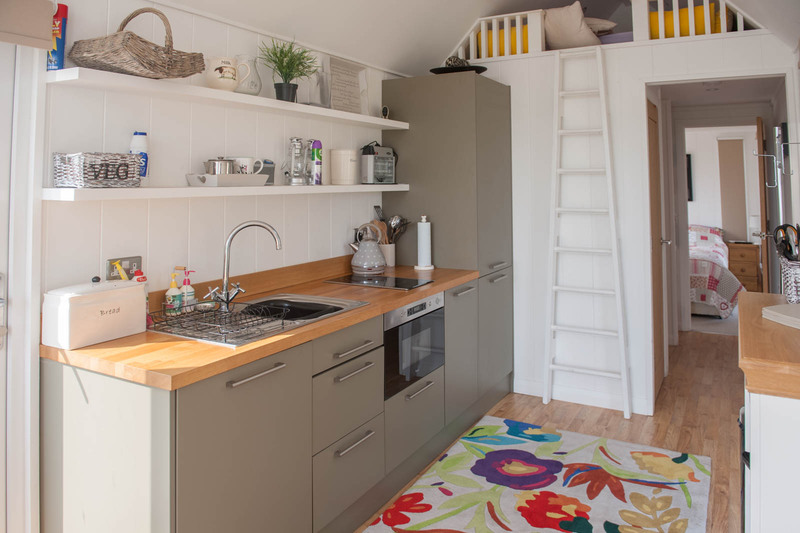 Accommodating from 2 – 4 persons, the i-Hut which is a very modern well insulated shepherd hut. 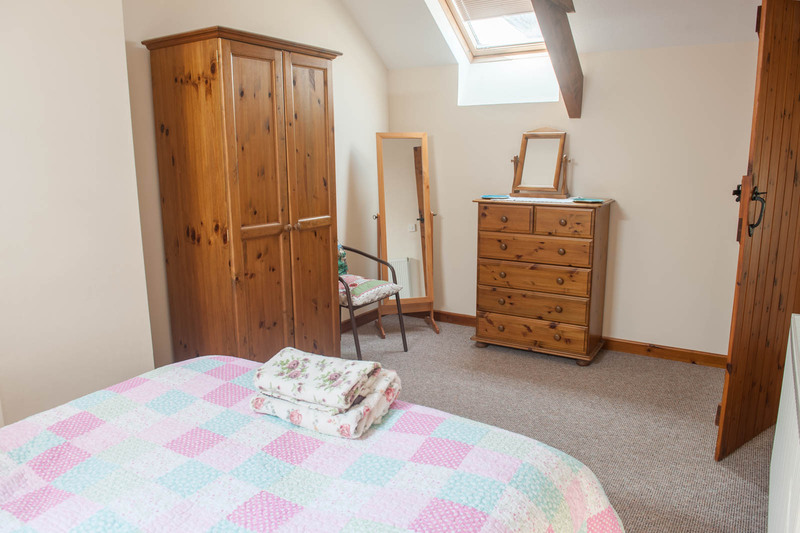 Comprising of 1 seperate double bedroom with wall mounted flat screen TV, walk in shower room, also a loft style sleeping area. 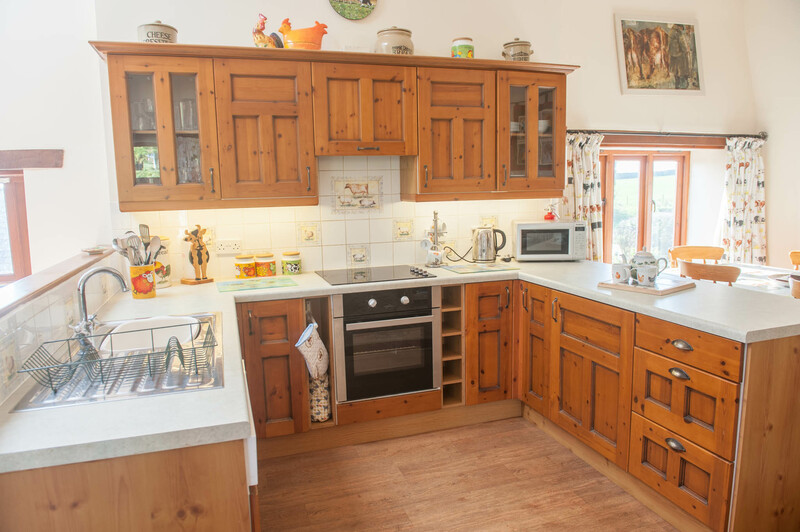 Modern galley style kitchen and beatiful garden views to Dartmoor. 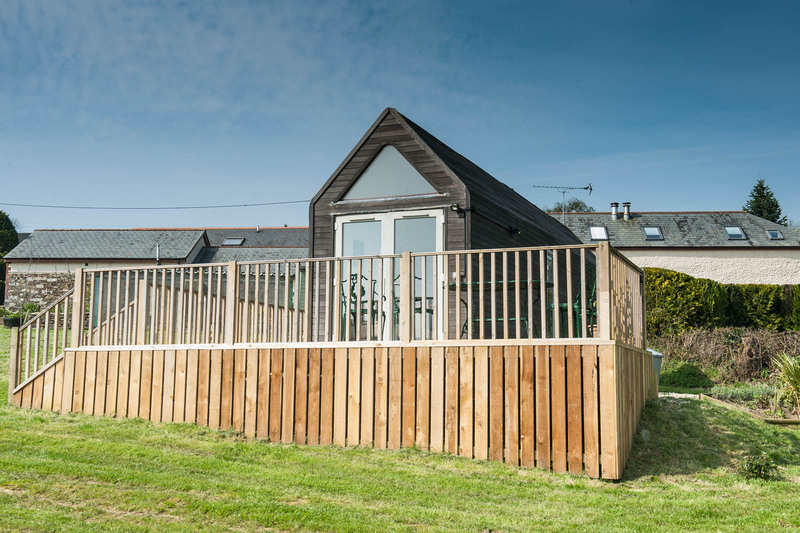 It also offers a hotub on the patio area. 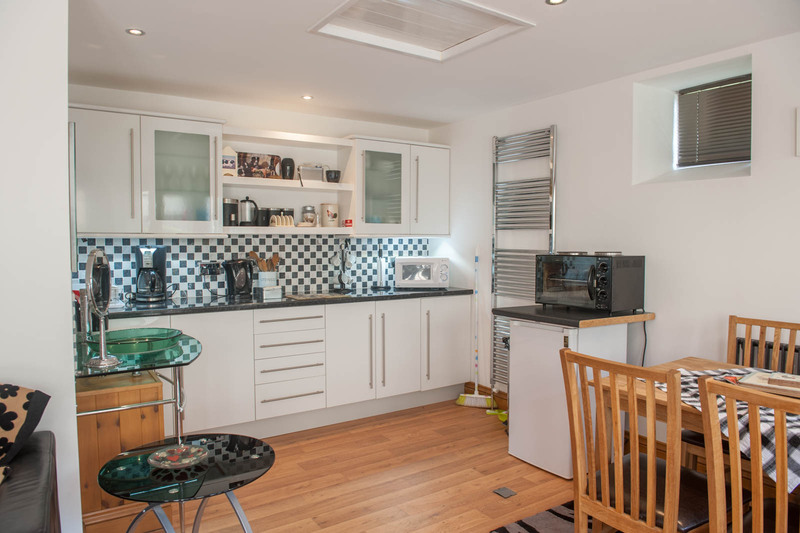 The Haven is a luxury studio aprtment with open plan living area and double bed, walk in shower. 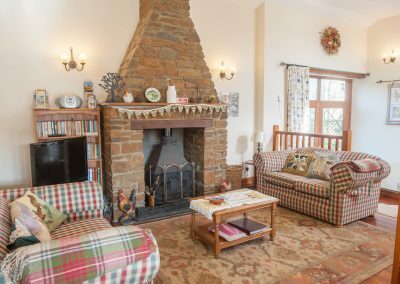 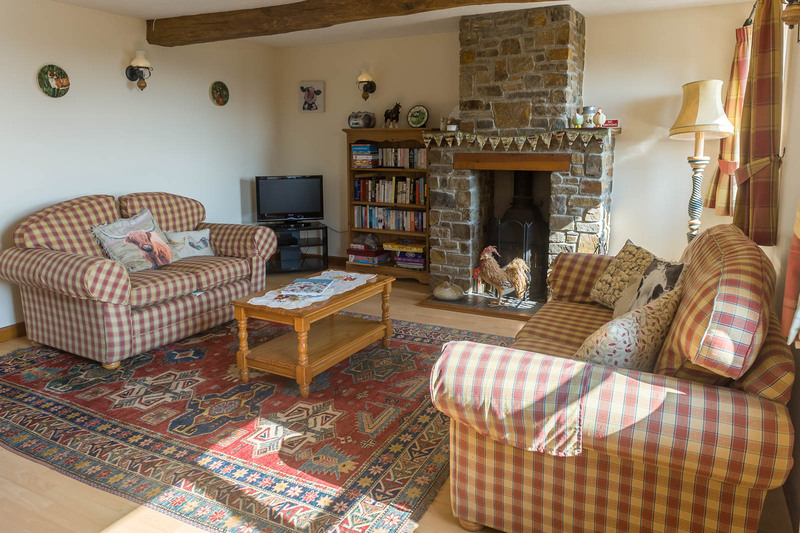 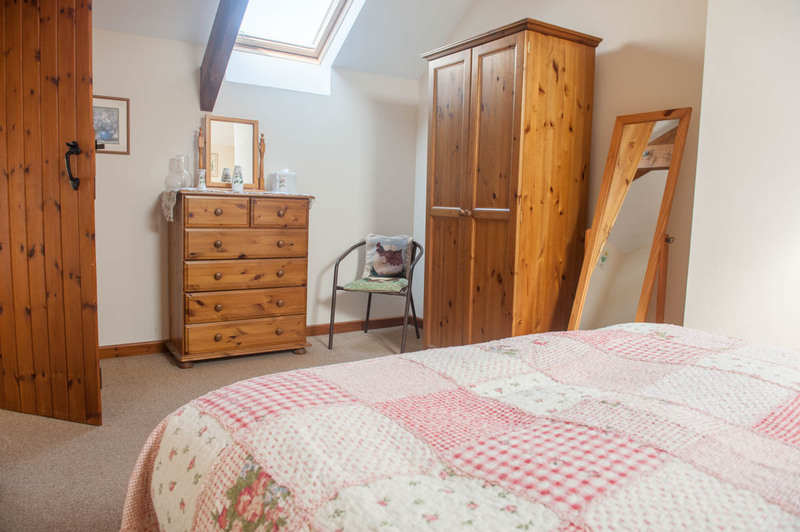 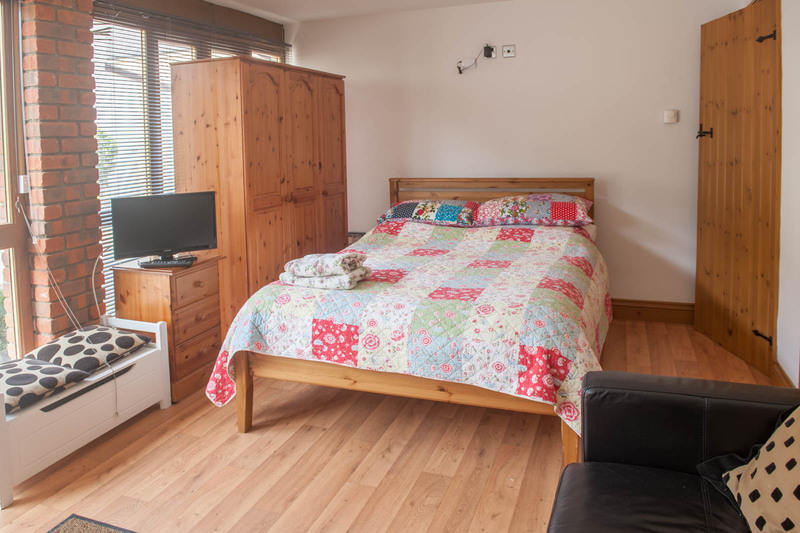 The cottages are comfortably furnished and fully equipped with TV, DVD and video players and a gym and beauty room is also available on the farm for visitors. 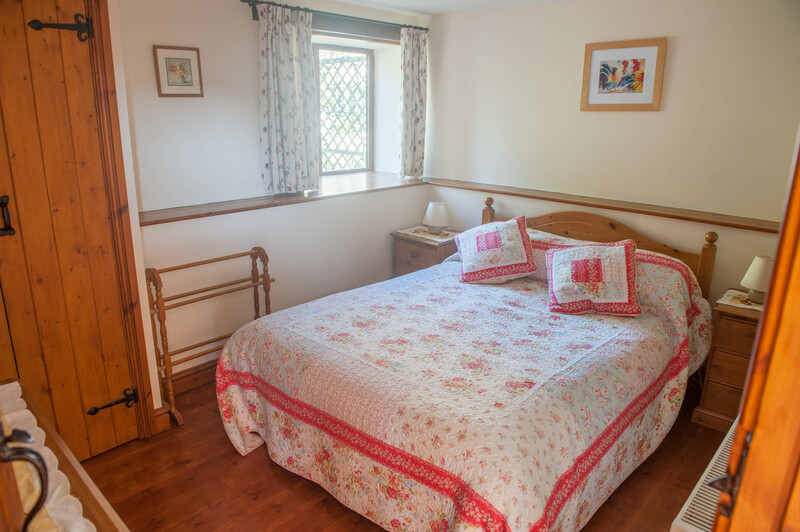 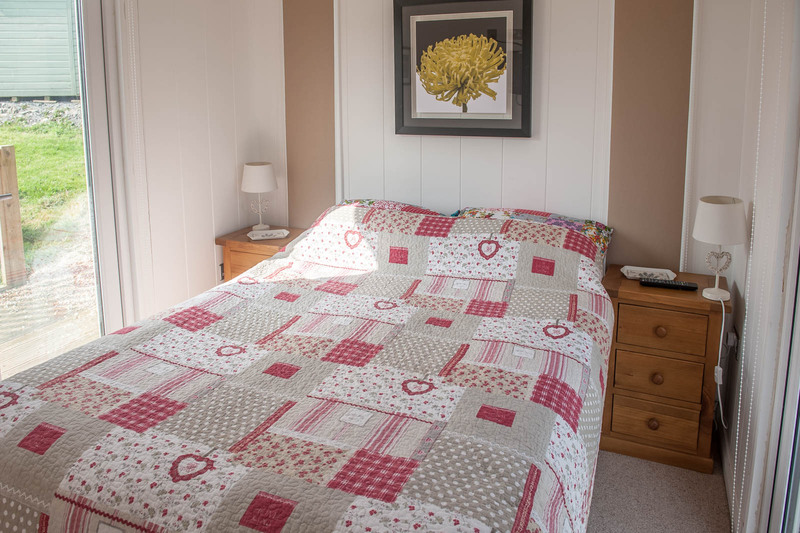 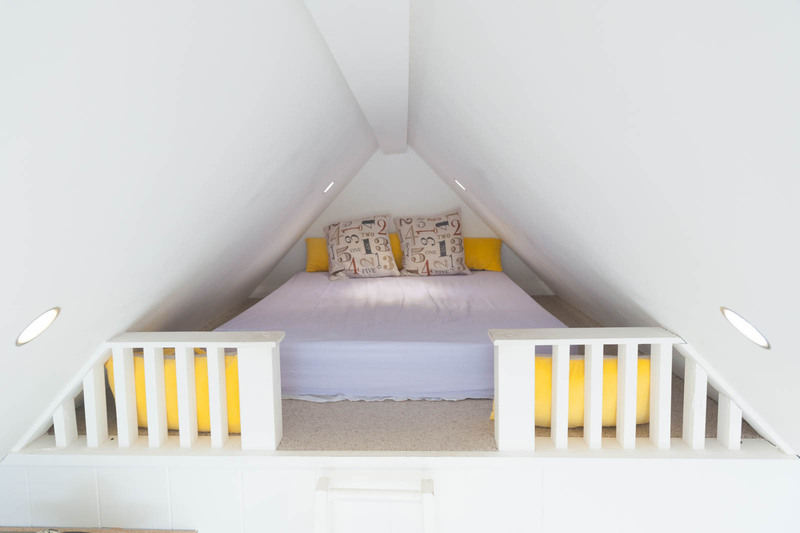 Bed linen is provided and the beds will be made up prior to your arrival. 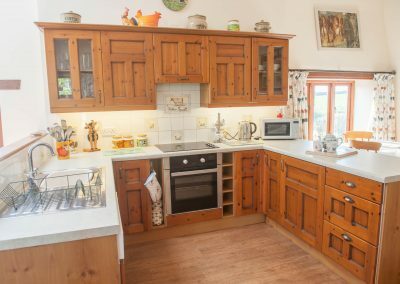 The fully fitted kitchens include integrated dishwasher, fridge and microwave, oil fired central heating plus wood-burner in the lounge. 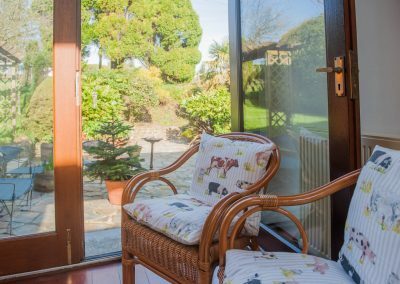 Outside there is a delightful private garden, boasting patio furniture and barbecue, where visitors can relax and enjoy alfresco meals. 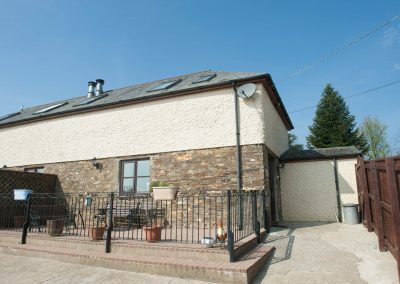 Easily accessible just 4 miles off the A30 and available all year, the holiday cottages make a good central point for exploring the area; with the historic town of Launceston, with its’ stunning castle and fascinating array of shops only 7 miles away, Holsworth 10 miles, Ashwater a mere 4 miles and an 18 mile trip will get you to Bude with its famous surfing beaches, supermarkets and restaurants. In short, most of the resorts of Devon and Cornwall, including Barnstaple and the cities of Exeter and Plymouth can be reached within an hour.